West Virginia personal injury lawyer Eddie Wagoner regularly handles cases involving oil and gas ownership and lease disputes, as well as auto accident litigation, employment, and nursing home abuse and neglect. Eddie is licensed in and represents clients in Pennsylvania, Ohio, Maryland and the District of Columbia, as well as West Virginia. In addition, he has assisted oil and gas owners and producers in the negotiation and acquisition of oil and gas interests throughout the Appalachian basin. Prior to forming Goddard & Wagoner, he was of counsel to a Texas-based oil and gas firm and worked in the litigation department of one of the largest law firms in West Virginia. 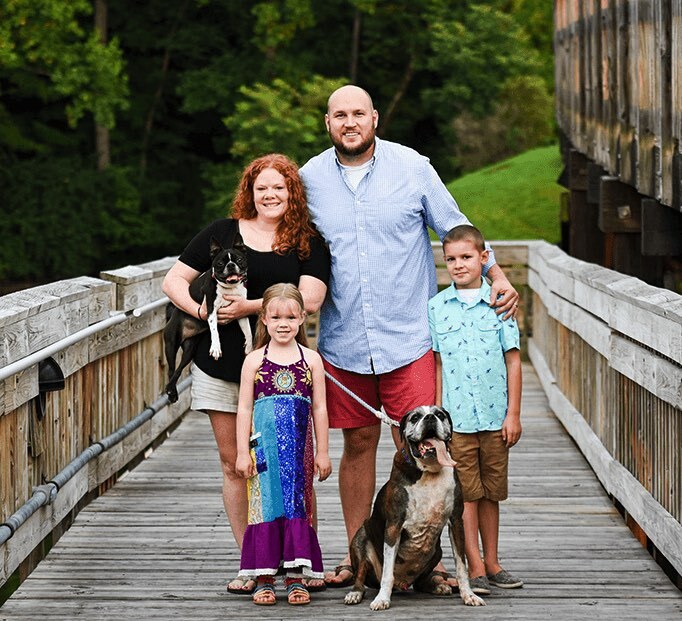 Originally from the Cleveland, Ohio area, Eddie has lived in the Morgantown area since graduating law school. Eddie currently lives in a restored cabin in Morgantown with his wife Alana and their children Benji and Winnie. When he is not in the office Eddie enjoys hiking, fishing, and snowboarding throughout Appalachia and the Mountain West.